Passionate Web Developers Striving to Build a Better Web. At Select Interactive, we create websites, develop web and mobile applications, and build custom content management systems for businesses, large or small. We love a good challenge and build our business on being industry experts on up-and-coming web trends, platforms, and applications. If you can imagine it, there’s a good chance we can build it. Let us bring digital voice to your brand. Jeremy has participated in a number of conferences including the Chrome Dev Summit in (2015, 2014, 2013), Edge Conf (2014, 2013), SXSWi (2013, 2012) in Austin, TX, HTML5TX 2013 in Austin, TX., and jQuery Conference 2012 in San Francisco, CA. Aside from leading Select Interactive, Jeremy is a Co-Founder and CTO of Vicarious, a live streaming app startup working with non-profits. 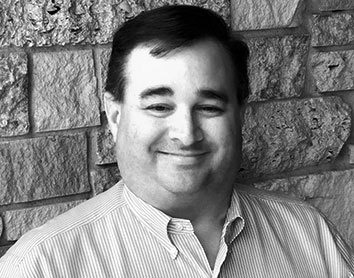 Bringing over 30 years of programming experience to the team, Dan provides creative, proven ideas to solve challenging project needs. Dan has developed software solutions for a wide range of industries, including real estate, horticulture, advertising, and merchandising. 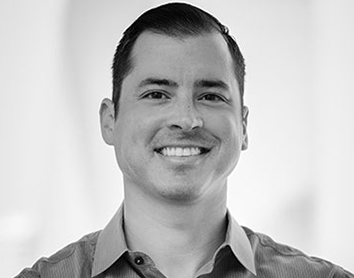 With a very strong database background, Dan has proven to consistently offer innovative, successful solutions to database infrastructures and architecture. In 1995 Dan Harris founded SohoPros, Inc. as a computer technical support firm. Over the years SohoPros grew to offer a variety of services to their small business clients. Internet Access, Custom Programming, Web/Email Hosting and Web Site Development became the primary services provided. To meet the evolving demands of their clients, SohoPros began to focus more on custom web site development. 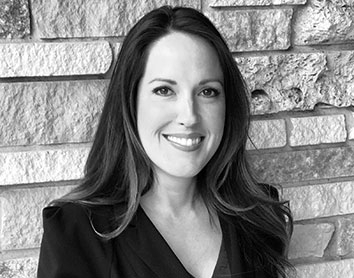 Tisha joins Select Interactive to assist with project management and client support. She will help keep clients up-to-date with project progress through tools such as Slack and Trello. She will also assist in both the internal and client testing of projects. Tisha brings over 15 years of experience of software training and customer support.